The home of no fuss, functional, drought tolerant plants. 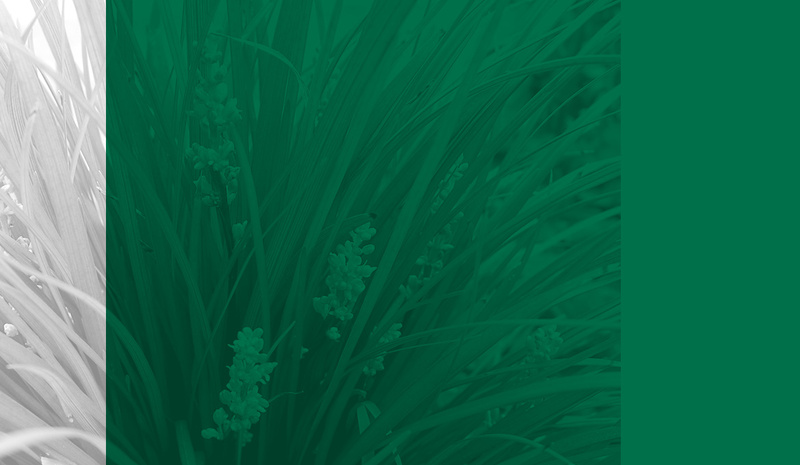 Ozbreed is a well known environmental turf and landscape gardening plant breeding company. 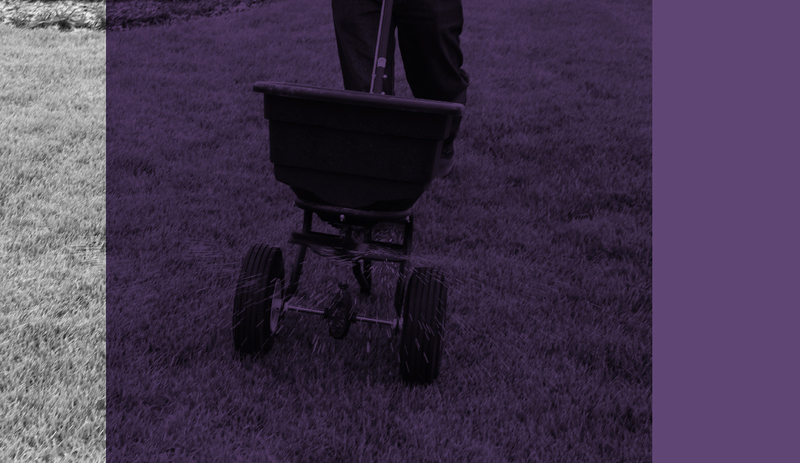 Specialising in improved varieties that are tougher, more uniform and often need less maintenance and water, we strive to provide better plants for landscape professionals and home owners alike. 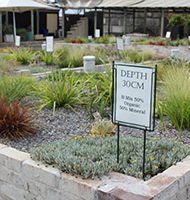 We have a wide range of plants and turf to suit different situations that are available around Australia, as well as informative research, articles and specialised information on this website to help make the best out of your landscape or garden. 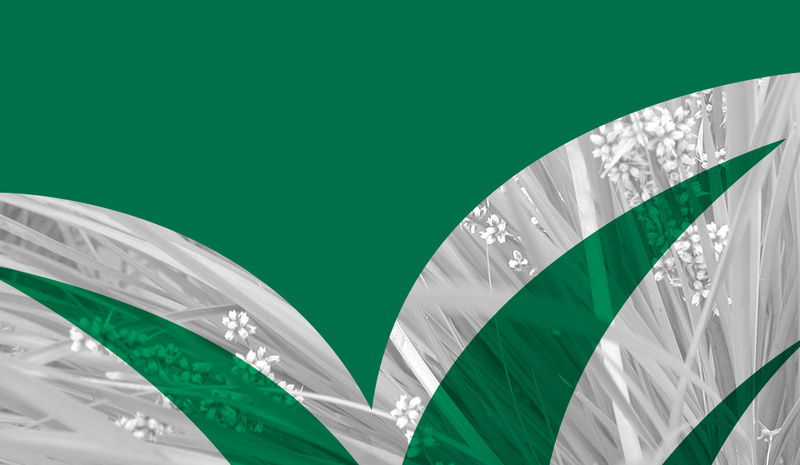 To find out more about Ozbreed and our environmental commitments, click here. 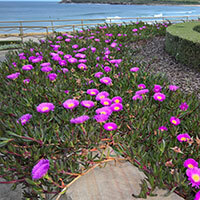 The Ozbreed Range of Plants were bred for landscape professionals and home owners alike. These plant varieties are bred tougher, with better performance and lower maintenance requirements than the common varieties. 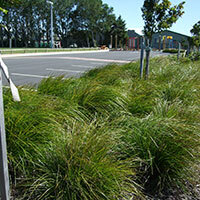 Tough, low maintenance Dianella and Lomandra’s that thrive in commercial and residential landscapes. 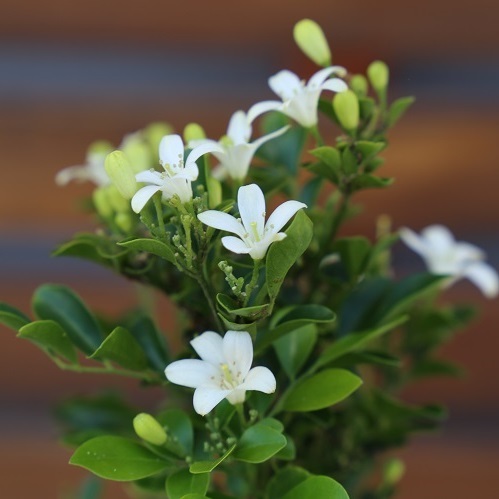 Non-invasive exotic plants with better performance and lower maintenance, range includes Agapanthus, Gardenias, Nandina’s, and Rhapiolepis. 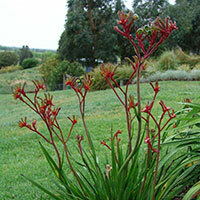 Tough mid-sized Kangaroo Paw plants that are much less likely to get black spot. 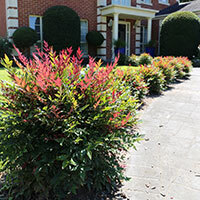 Looking for a Hedge that flowers and has a lush dense green nature, try the Murraya, Photinia or Callistemons. 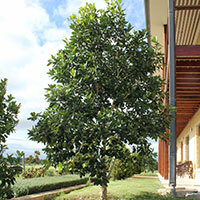 More uniform native trees with improved performance and beauty, range includes Waterhousea, Eucalyptus, and Lilly Pilly. 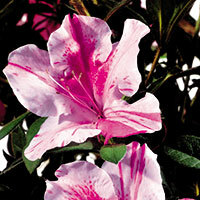 Heat and drought tolerant Azaleas with repeat flowering in spring, summer and autumn. 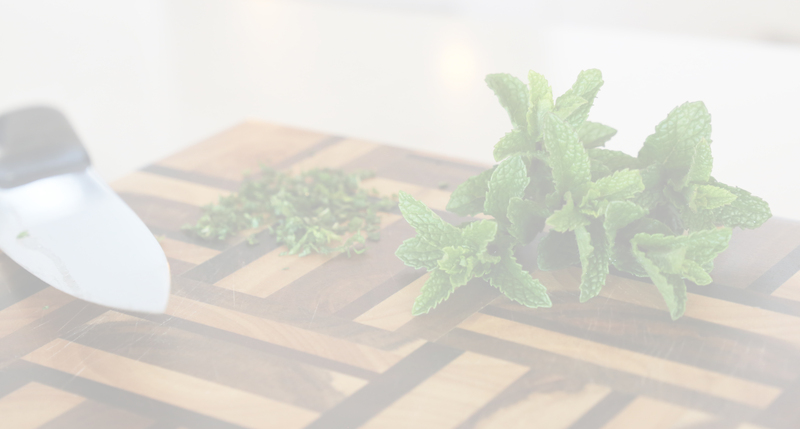 The Emporium Range of Plants is designed with the home owner in mind. These plants offer a diversity of colourful foliage and flowers that will add vivacity to your home garden or landscape. 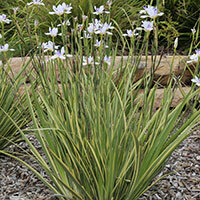 The range includes Phormium, Dianella, Lomandra, Dietes, Alternanthera, Philodendron and many more. 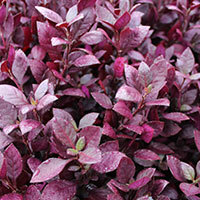 These plants will add stunning colour to your garden with their vibrant foliage. 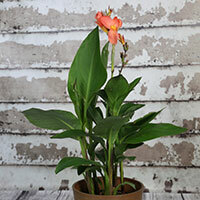 Add a tropical feel to your home with these stunning Canna varieties or maybe add some tough, fleshy leafed succulents to your garden. 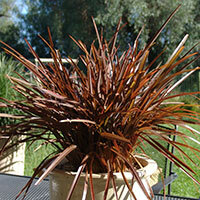 These Phormium varieties are bred tougher, and provide beautiful colours in your garden. These Dietes produce less viable seed than common varieties, not only are these plants beautiful, but safer too. 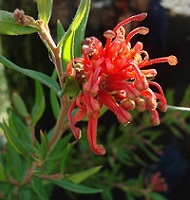 The Ultimate list of Ozbreed Australian native plants, the obvious choice for Australian gardens. In-depth research about our plant and turf varieties and how to use them in different situations.